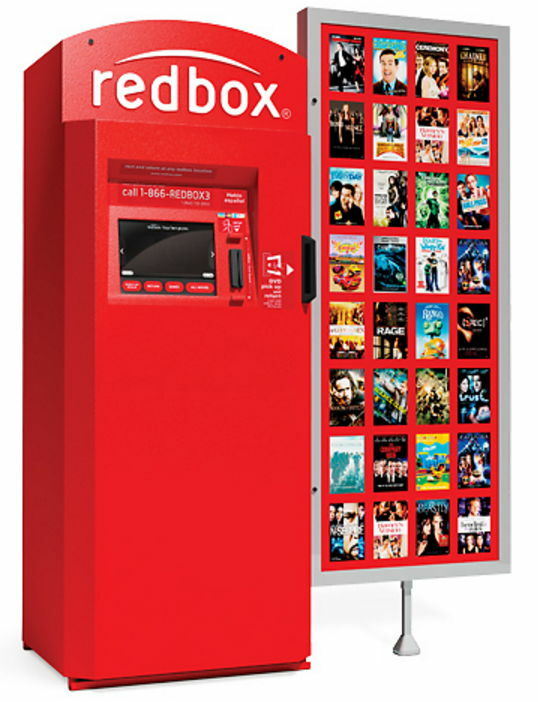 Redbox is offering up a FREE one day DVD rental (or $1.50 off a Blu-ray or game rental). Join the Redbox Text Club for free and text FREEBIE to 727272 and you'll be sent a unique code – valid in the app, at Redbox.com or at the Kiosk through May 31st. Find a Redbox location. Tip: If you’re having trouble getting this to work, text STOP to 727272 and then try again. 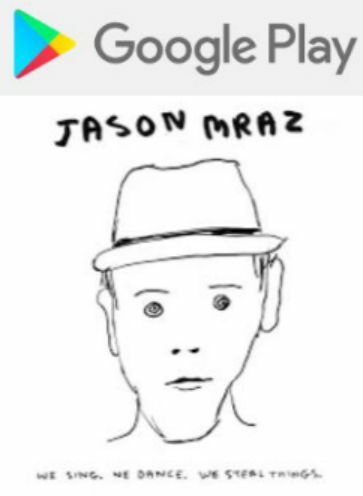 Google play offers Jason Mraz's We Sing. We Dance. We Steal Things. MP3 Album for free downloaded. Includes 12 songs. Note: Do not download each song individually. Click the "Free" button next to the album cover. Get A Free Sample from Target! Homeschoolers can encourage kids to read. Any parent of homeschooling children in k1/kindergarten through 6th grade (ages 5-12 years old), can sign up for the Pizza Hut Book It Program so kids can get a free Personal Pan Pizza every month during the 2016-2017 school year when they reach certain reading goals (i.e. number of books, number of pages, or number of minutes). Please note that homeschool group/co-op orders are not accepted; every family must enroll separately. If you're not a home schooler you can visit this website to see if your school is registered and signed up to participate in the Book It program. Welcome to our "Freebie Free Stuff & Samples" webpage! We try to post new free items samples from various products from food, beauty, baby, memberships, and so much more so that we could add family savings every month and help with your budget. We try to look look for free samples and coupons found on the internet. Some of our free stuff can be found on another webpage but still under the freebie category within this website.